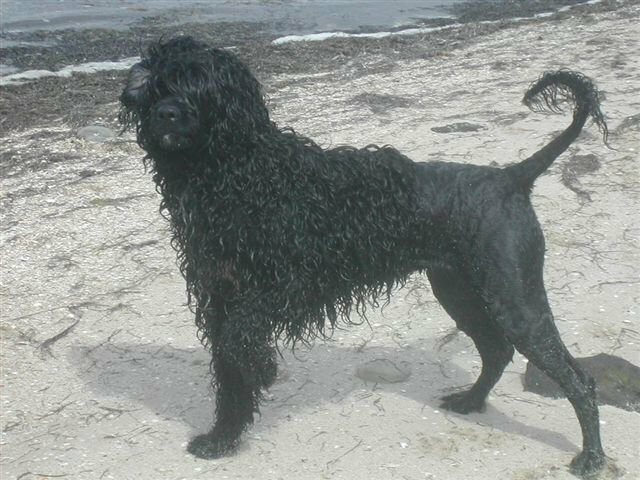 Search and adopt a Portuguese Water Dog near you. Spirited disposition, self-willed, brave, and very resistant to fatigue. Exceptional intelligence and a loyal companion.